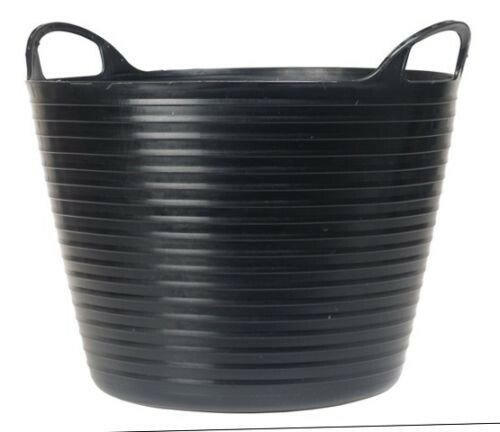 Brand New Heavy-duty Polyethylene Flex Tub All Sizes Ideal for use around the garden, home, on the building site, farm or stables. This lightweight, heavy-duty polyethylene, flexible tub features super-strong comfortable handles and is ideal for solids and fluids. 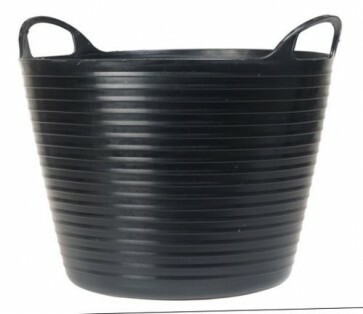 Enviromentally friendly black Flex Tubs are made from 100% recycled material and are 100% recyclable. Yellow Flex Tubs are 100% recyclable..